While for centuries Peruvian exports were mainly based on the mining and fishmeal industry, over the past 20 years Peru’s agricultural products increasingly gained popularity around the globe. Today Peru is an important player in world market for fresh fruits and veggies and a major player in the organic food market. The country offers not only coffee and sugar as already decades ago, but developed into a leading exporter in the world of table grapes, avocados, asparagus, mangoes, citrus fruits, peppers, artichokes, all sorts of berries and olives. Additionally, organic produce such as organic coffee, bananas, mangoes, cotton and cocoa as well as traditional Andean produce including grains (quinoa, amaranth), maca, lucuma, maize and potatoes are increasingly sought after abroad. 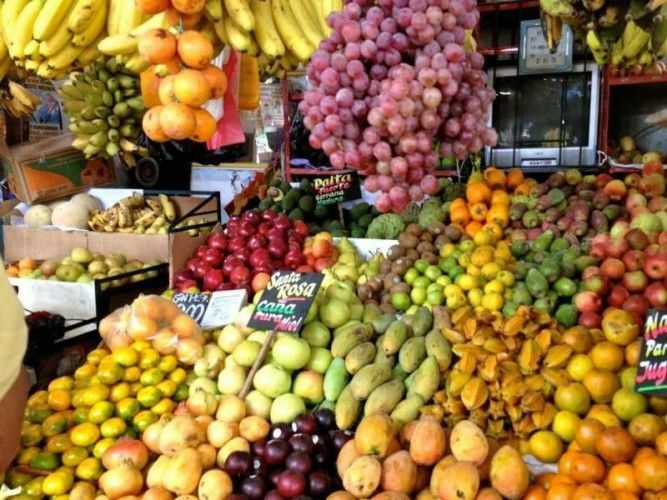 So, it’s no wonder that the Peruvian Association of Producers of Agricultural Products (AGAP) recently reported that the exports of fresh fruits and veggies further increased and agricultural products from Peru can now be enjoyed in over 80 countries around the globe. According to AGAP Peru’s numerous current and projected trade agreements and the open economy that promotes cooperation among countries will continue to ensure the country’s further development and growth.